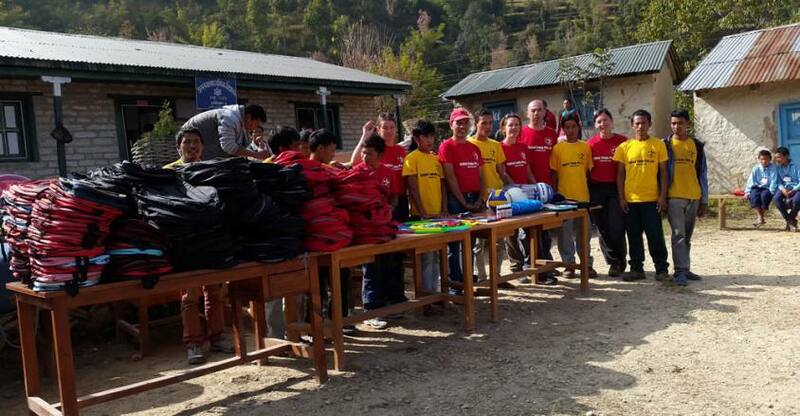 Halesi Treks Teams / distributed school bags and other stuff at school it is one of the remote village school Solukhumbu. We are Halesi Treks Pvt.Ltd Teams Heartily Welcome all of you to join us for a memorable and wonderful adventure Journey in Nepal!!! 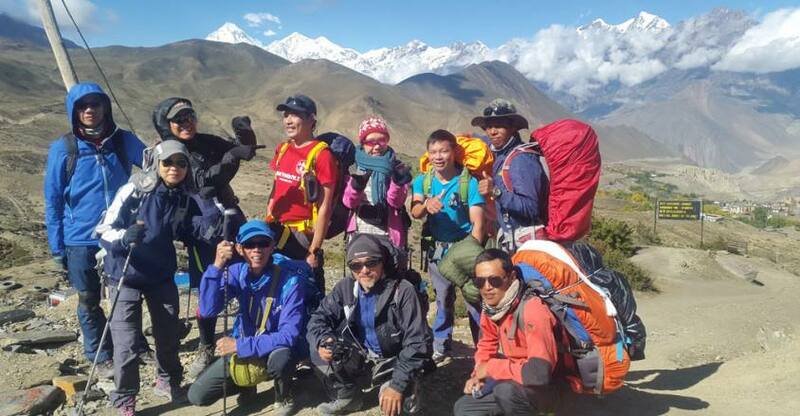 The team of Halesi Treks Pvt.Ltd is one of the government registered trekking agency in Nepal and highly experienced people who were involved in this field for more than 16 years. Our services,Trekking, Climbing, River Rafting, Wildlife Jungle Safari Tour, Off the beaten trek, any kind of trek in Nepal Camping trek, Tea house trek and Homestay organizing expeditions of any type to the Himalayas including Mt.Everest.we all members of our company will give first priority to your kind of choice from which you will be satisfied undoubtedly as well as unquestionable trek, we manage are well equipped, offers optimum safety and guides with firsthand knowledge of the mountains routes, natural history and cultural background. Halesi Treks Pvt.Ltd itineraries are professionally designed to appeal to all the levels of trekking experience keeping in mind to ensure a memorable holiday in Nepal, Tibet, Bhutan, and India. Beside these planned trips we are happy to organize itinerary for families, friends, student groups, clubs and people having special interest according to our guests' special time schedules and budget. 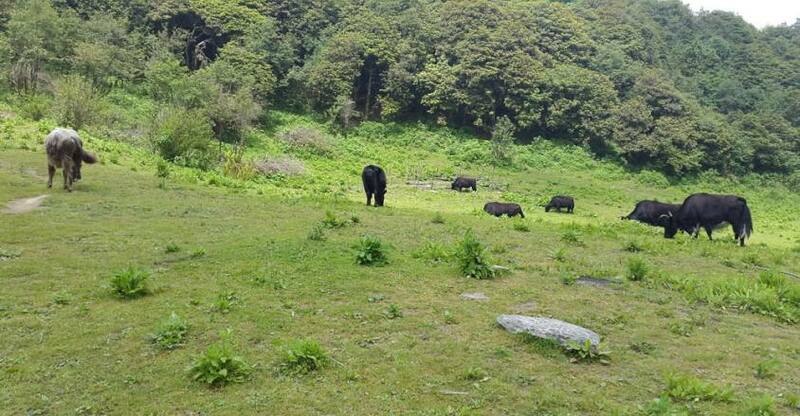 Halesi Treks Pvt.Ltd promoting non-touristy areas in mountain areas and remote village. These areas avoiding crowded you can get different experiences of a lifetime. Special package tours for school and college students are also conducted for small groups by well trained and experienced guides. 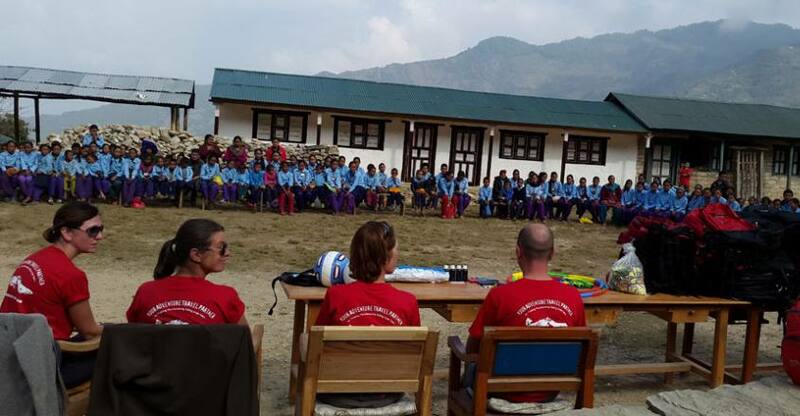 Halesi Treks Pvt Ltd is a key Adventure Travel association in Nepal worked by the most experienced and committed gathering of community specialists issuing. Halesi Treks Pvt.Ltd has successfully Trekking, adventure tours and peak climbing has proved to be highly successful and recommended by our previous clients. We would like to advice do not book your packages and tours under the non-registered Trekking Agency in Nepal. These companies manage tours at a cheaper rate but do not cover insurance policies of Trekking guide and porters or emergency helicopter rescue.